The notion that your space is going to finally look different and modern is enough to make you want to dive in headfirst without thinking. Approaching the project realistically and with a plan-of-action, though, can make a huge difference – and it all begins with asking yourself five simple questions. 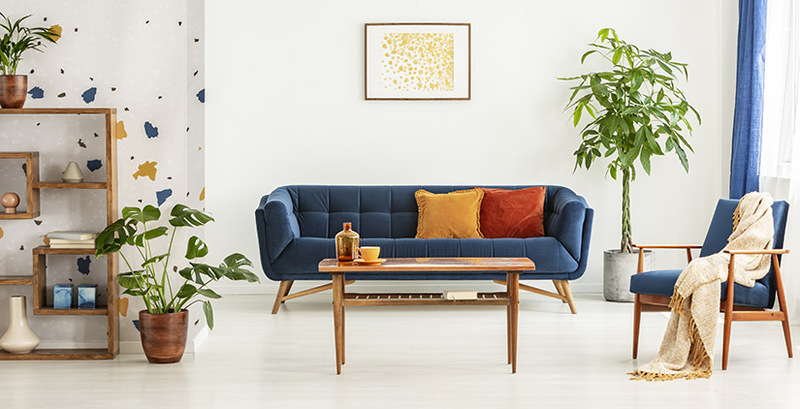 You may want to start redecorating your home’s space in the same style as the latest episode of your favourite home renovation show, but those redesigns cost serious cash. Before you even think of redecorating, limit yourself to a comfortable budget. You may not be able to decorate your luxury like a reality television home, but you will at least be able to know which styles you can realistically pursue. What do I like about my current space? What’s the point of redecorating your spaces if you’re going to eliminate the few good things you like about it? To ensure you don’t end up hating your redecorated space right from the get-go, jot down a few positives you want to keep about the space. For example, if you like the natural lighting that flows through the room at noon, implement it into your redesigned décor. If you are thinking about redecorating, there is at least one thing you don’t like about the current space. It could be as simple as the look is outdated – in that case, redecorate away! But think carefully for a moment: is there anything you would change about the space if you could? If so, consider thinking about how to implement that change. Even if it’s a major change – for example, if you think the space would be better suited as a large family coat closet – think carefully about how you could feasibly implement it. This is your home – redecorate it however you wish! What’s the role of the space? Think about the current role the space has while also consider the future role you want for it. If it’s a good place to play Bridge once in a while but would better serve as a spot for a day bed, think about what role would be the best fit for that space. From there, consider if another space in the home would be better suited for that role. Redecorating can make any space feel new and now, but if a space feels forced into its role it will seriously take away from the tone your redecorating efforts are setting. Can I live with this for at least five years? If you’re unsure if you can put up with the look of your redecorated spaces for at least a few years, you may want to consider figuring out another way to redecorate. You cannot just flip a switch and have your redecorated spaces go back to normal – redecorating takes time and effort. To avoid buyer’s remorse, be sure you know if you can stomach living with your redecorated space for at least a few years before you get the itch to redecorate again.